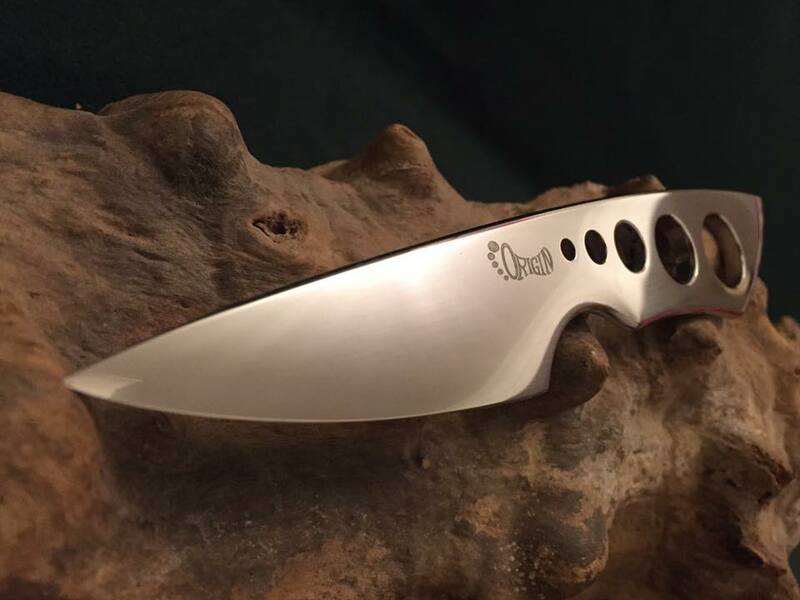 The naked is a knife of elegant simplicity. 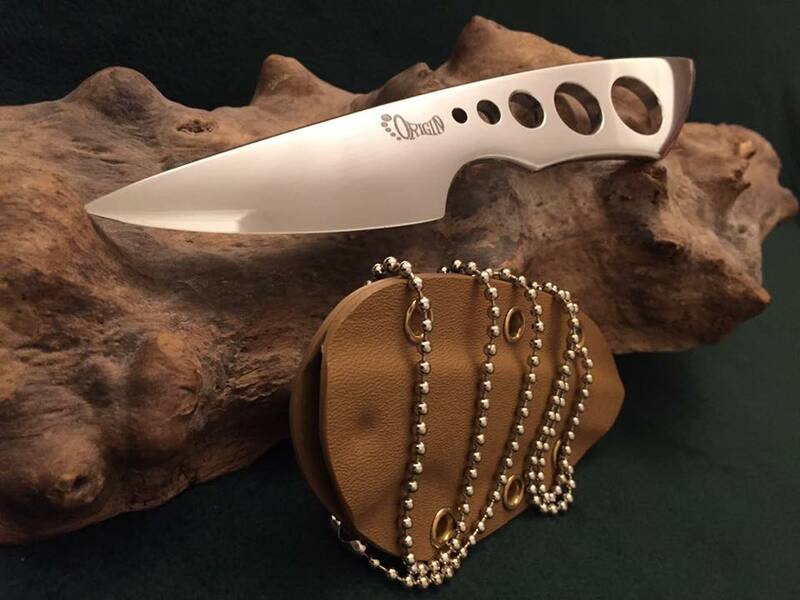 Designed around the concept of a knife that can be used for eating, food prep or even dressing game, that left no place for bacteria to hide when it was cleaned, the Naked hit the mark. 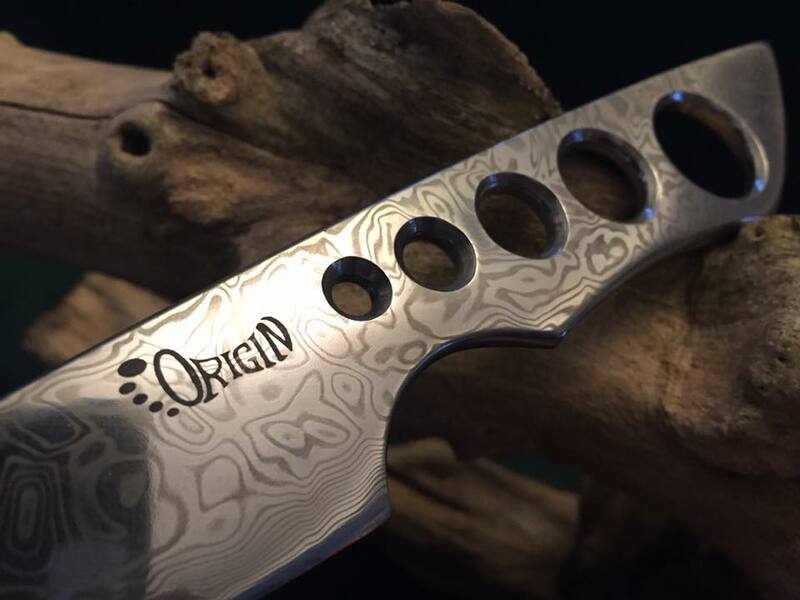 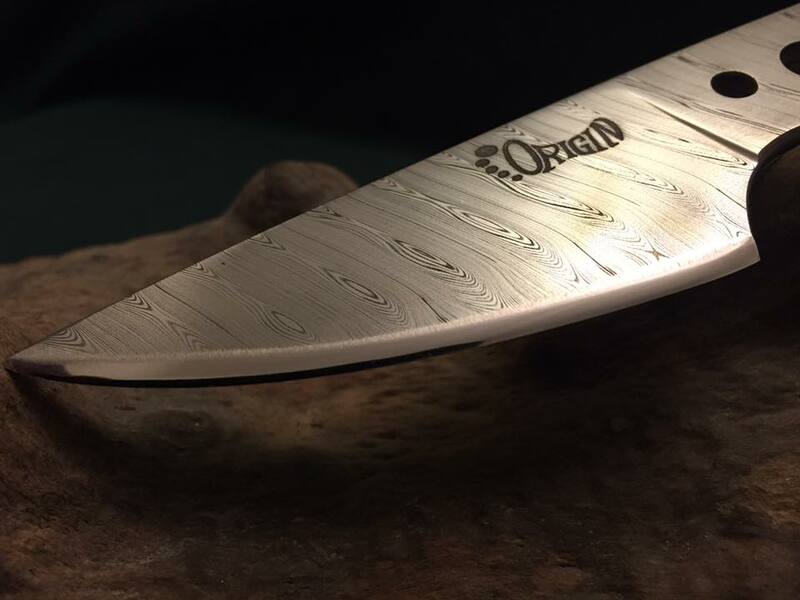 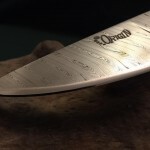 The flowing lines along with the way the convex ground blade blends into the handle give are pleasing to the eye, while the rounded edges and holes are equally pleasant in the hand. 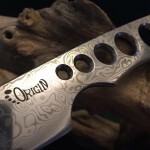 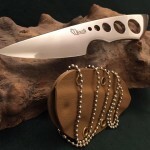 The knife comes with a kydex sheath as standard. 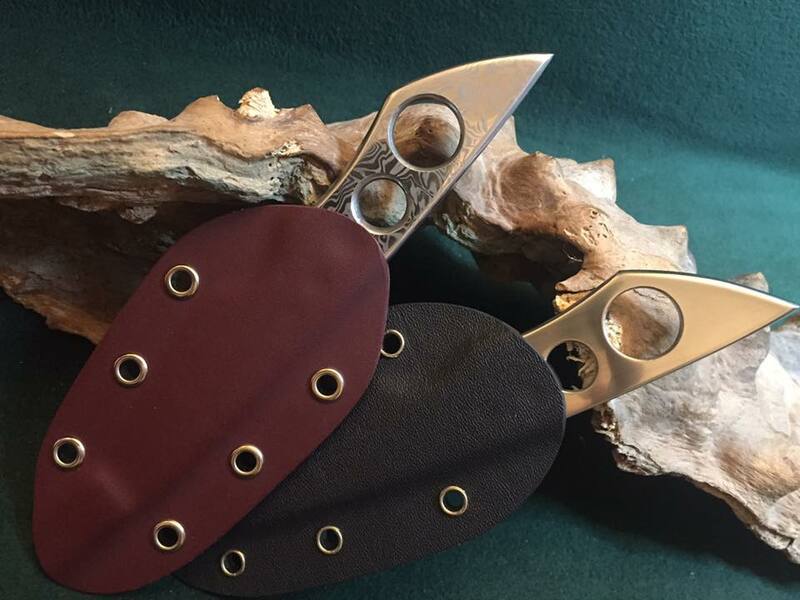 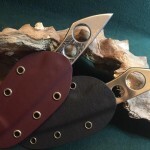 A custom leather sheath is an optional upgrade.